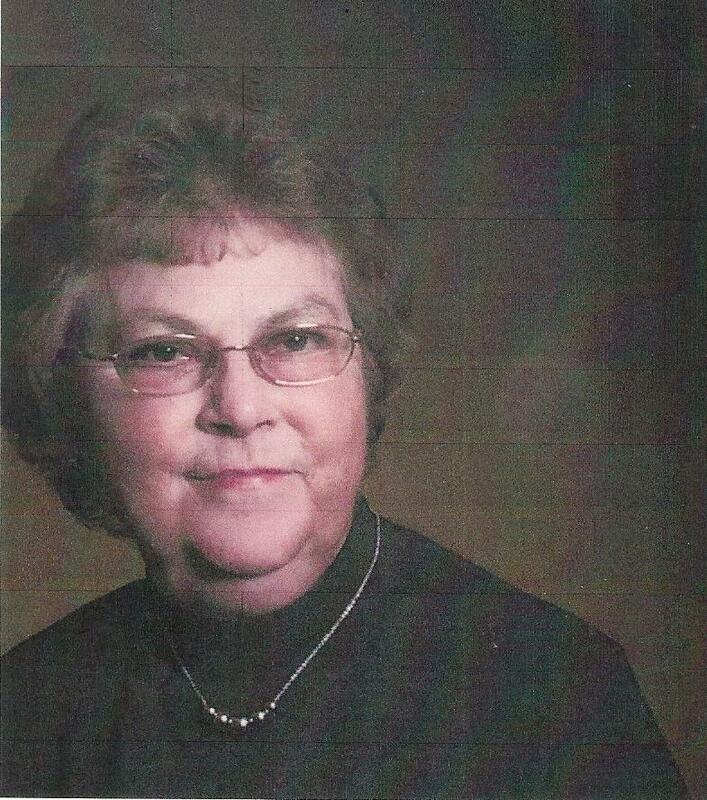 Mary Catherine Wright, age 77, of Charlotte Court House, VA, passed away peacefully on January 1, 2018. She was the daughter of the late Harry Lee and Elizabeth Clay also from Charlotte Court House, VA. Catherine was preceded in death by her sister, Elizabeth “Betty” Jimenez. She is survived by one brother, Harry Lee Clay, Jr. of DeWitt, VA; one sister, Nancy Cook (Phil) of Burkeville, VA; one son, John O. Wright, Jr. (Vickie) of Charlotte Court House, VA; three daughters, Janet Reeves (Thomas) of Charlotte Court House, VA, Debbie Evans (Henry) of Charlotte Court House, VA, and Joan Roberts (Acie) of Drakes Branch, VA. In addition she is survived by twelve grandchildren; thirty-three great-grandchildren; and a longtime companion, Kenneth Mann from Phenix, VA. She retired from General Electric, in Lynchburg, VA, after thirty-five years of service. Catherine was a member of Phenix Presbyterian Church in Phenix, VA and attended Bethel Baptist Church in Phenix, VA.
A funeral service will be held at 2 p.m., Wednesday, January 3, 2018, in Phenix Presbyterian Church Phenix, VA, with interment to follow in Evergreen Cemetery, Charlotte Court House, VA. The family will receive friends at the church one hour prior to the funeral service. In lieu of flowers donations may be made to the Charlotte County Rescue Squad. The Browning-Duffer Funeral Home in Keysville, VA, is serving the family. My sincere sympathy and condolences on the passing of your sweet Mom and loved one. May the Lord keep you in His care, comfort you and give you strength and peace in all the days ahead. Prayers for all. My sincere condolences on the passing of Cat. Prayers to all of the family and especially you, Kenneth. May God comfort you and give you peace. My sincere sympathy and condolences toyou KENNETH MANN. I didnot know of Kats psassing until I talked to Frankie tonight. May God Bless you. $Always.